The Hampton Lillibridge House is one of the very few 18th century residences which survived the great fire in 1820. 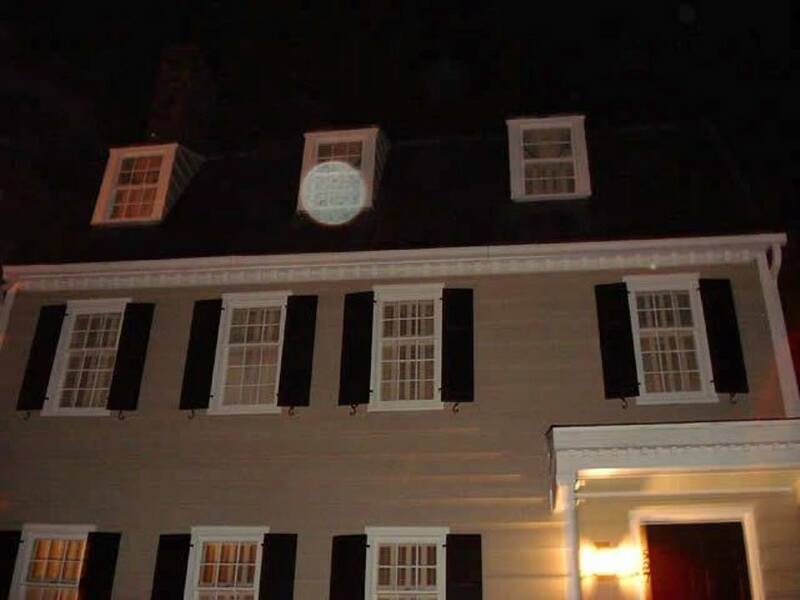 The Hampton Lillibridge house has had many paranormal incidents. There have been many tragic deaths and stories of real ghosts residing there. This Hampton Lillibridge House built originally by Rhode Islander, Hampton Lillibridge in 1796 is located at 507 East Saint Julian Street on Washington Square. After Hampton Lillibridge died his wife remarried and sold the house. The house was the bought and sold a number of times and it became a boarding house. During that period there is a story that a sailor hung himself on the third story of the house. In 1963 an antique dealer Jim Williams finally bought the place. Before he had purchased the house it was vacant for a number of years. The house then was in a bad state. Williams at the same time had also purchased the neighboring house and decided to restore both of them. When the houses were being relocated, the second house collapsed and a laborer was crushed to death. When the workers were moving the house strange things happened. Tools and equipment of the workers disappeared or were relocated. Mocking laughter and sound of footsteps were heard by the workers. During his stay in the house Jim Williams experienced many abnormal things in the house. One day he saw a shadowy figure and he followed it all the way to the top story of the house. The figure then disappeared behind a door which was tightly locked and could not be opened. Even exorcism conducted in the house was ineffective as paranormal activities resumed within a week. Neighbors reported seeing shadowy figures through the windows of the house. Many had seen a shadow of a man in black suit and bow tie standing at the window upstairs. Sounds of eerie music and laughter were heard from the house as if some paranormal party is going on. Images of dancing figures also were seen. Sometimes screams of a woman were heard. It is said that the paranormal activities was perhaps due to the crypt which was found during the relocation. When the workers were preparing for the foundation to move they had uncovered the crypt which was half filled with water. The crypt was made of tabby, by which the workers judged the crypt to be from the colonial times. The workers then sealed the crypt and reburied it. Jim Williams did not investigate the matter at that time and regretted later. After more than 50 years the house is still there. 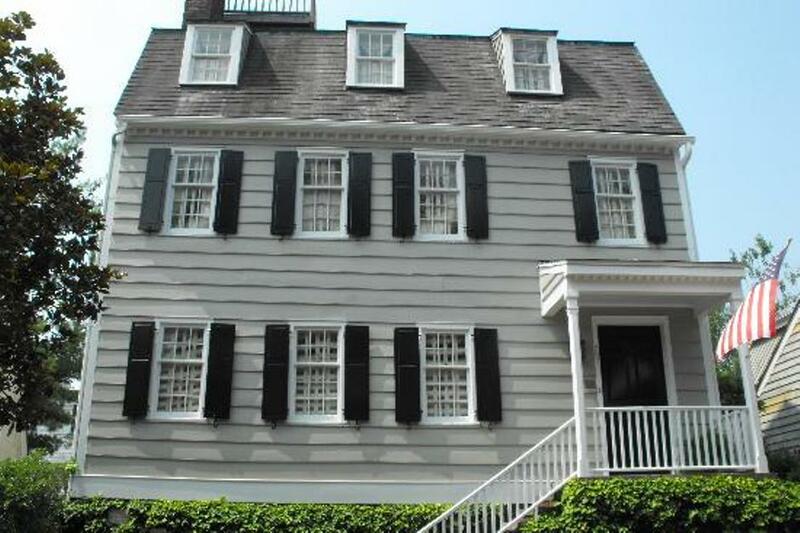 The current owner of the Hampton Lillibridge House in the Washington Square says that nothing has happened in the house from the time they are living in it. They have never experienced any paranormal incidents. Paranormal experts say that this is not the first time that the haunting cease to happen, it is just that the ghosts inside the house simply vanish or move to some other location.